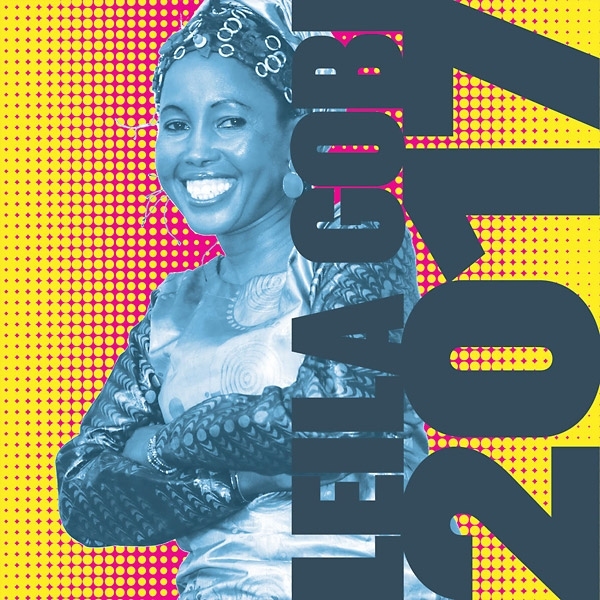 Leila Gobi is a singer from the town of Menaka in eastern Mali, nearly 1000 miles from Bamako and far closer to the capitals of Niger and Burkina Faso. She has a distinctive voice: not a belter like so many of Mali’s divas, Gobi is high-pitched and nasal, almost Oriental sounding. This unique instrument has made her one of the country’s most popular background singers. Her own music reflects many of the regional styles: you can hear the elegance of Mande, the bluesiness of Tamasheq and Songhai, and the funkiness of Wassoulou in it. On her second Clermont release (she also has two Mali-only cassettes) she’s doing something new – adding electronics to an otherwise typical three-piece band (guitar, bass, calabash). 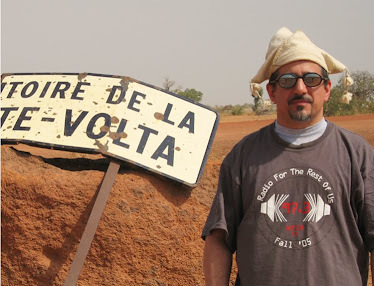 The sessions were recorded in Bamako and the effects are decidedly low-tech: vocal compression, drum machines, basic synths. The results are delightful – the music already relies on trance-like cyclical repetition, and the electronics give the album the aura of an exotic chill-room set mixed by an open-eared globalist DJ. But no DJs were involved – just Malian musicians. An enjoyable listen that adventurous downtempo EDM fans should check out.